August 15, 1947: Bharat gains independence from the British. Bharat? Not India? Long ago, the Western geographical border of the ancient land of Bharat was the river Sindhu. The Sapt Sindhu (the seven rivers) has been referred to in the Rig Ved over a 100 times. Sindhu became Hindus in Old Persian, as in Persian "H" replaces the "S". Therefore; in the Iranian Zend Avesta you can see the name Hapta Hindu. Persians referred to the people on the other side of the river Sindhu as people of the Hindus which now has become simply "Hindu", "Hindus", and the religion as "Hinduism". So then what is the native name for this religion? Now the commonly and widely accepted name is, "Sanatan Dharma", the Eternal Laws of Nature (simply put). I have also heard the less common term, Brahmanism, and I personally like to use the term, "Vedic wisdom". The ancient Greek borrowed the name Hindus and dropped the "H" which is typical of the Greek language and referred to the river as Indos, which turned into Latin as Indus. The name, Indos, is used in Megasthenes's book 'Indica' for the mighty river crossed by Alexander based on Nearchus's contemporaneous account. The Greeks referred to the people beyond the Indus river as Indoi. The name 'India' comes from the word Indus. The native name for this land is 'BHARAT'! This is also the name used in the constitution and it's the official name for the country. The Sanskrit name for the Republic is Bharat Ganarajyam. Bharat is in honor of a legendary emperor Bharata, the son of Shakuntala and King Dushyant. He is also known as Bharata Chakravarti. Bharata comes from the Sanskrit root 'Bha', for "brilliance" and Bharata means "to be maintained of fire (Agni)". Another meaning of Bharata is, "one who is engaged in the search for knowledge." 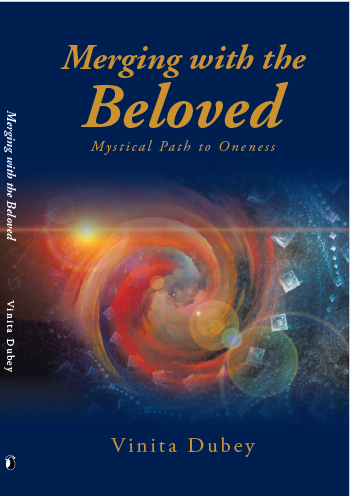 Also, Bharata, meaning Breath or Prana, referring to Vedanta." Bharat in common parlance is to fill - breath. Varsha means continent in Sanskrit. Emporer Bharata, as per legend, was the first to have conquered the entire continent which stretched from west of Iran, through parts of Russia, to some far east countries. 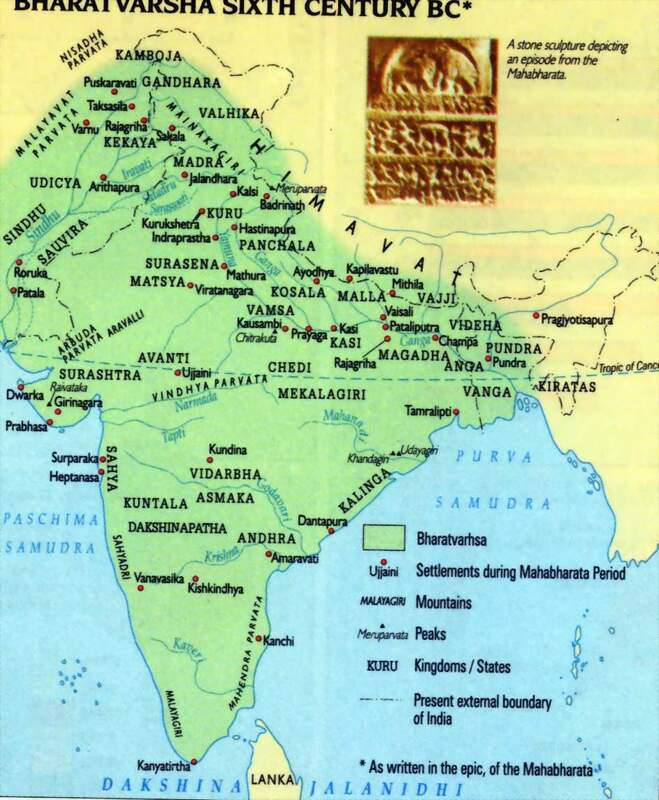 The kingdom came to be known as BharataVarsha. O Bharat! The land of the Vedas, where every particle vibrates with the Tapa and Moksha of the Rishis for eons. Here is my Intention for the Establishment of Righteousness in Bharat! For Dharm Sthanpana with the Yukti of Krishn and Chanakya. Let each one Unite under one Bharat. Country first, then party, then community, and me last. It is time for the truthful yet silent majority of Bharat to speak up! It is time for us to go from thinking and apathy to intention and action! To summarise, The Lord assists a devotee, not a patriot. It will be possible to reinstate a righteous, Divine kingdom enriched with divine consciousness only after a revolution is brought about by warrior seekers. We have already understood how a nation is unaffected by any crisis if it is constituted on righteous principles. It is published from all prime cities of Kerala, Karnataka and Tamil Nadu. So, if you want to tap the market of any specific city then choose city wise edition.